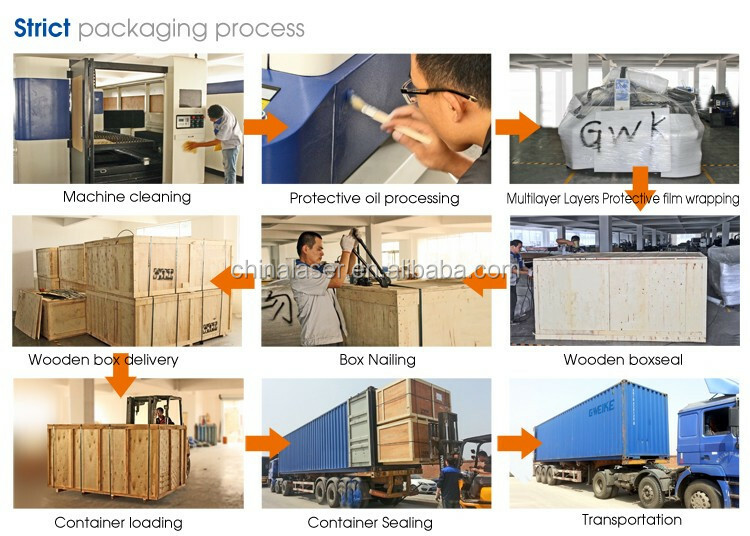 3.Fumigation-free plywood wooden box with iron binding belt. 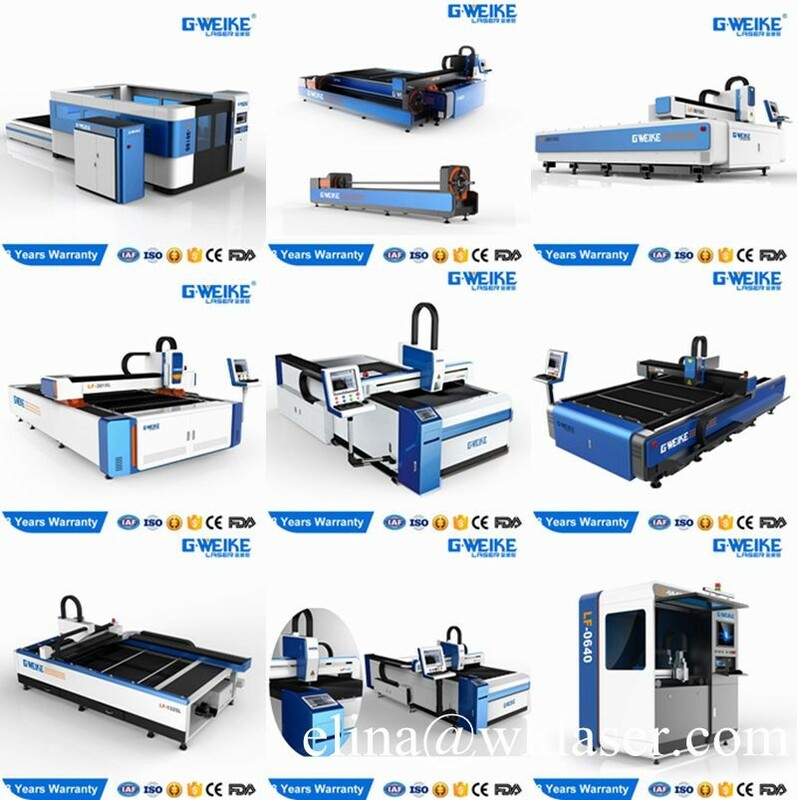 This CO2 laser cutting machine price suitable for all metal and nonmetals.stainless steel,carbon steel,silicon steel,aluminum alloy,titanium alloy,galvanized steel,pickle plate,aluminum-plating zinc plate,metallic copper and other metals.Wood,MDF,acrylic,paper,stone and other nonmetals. 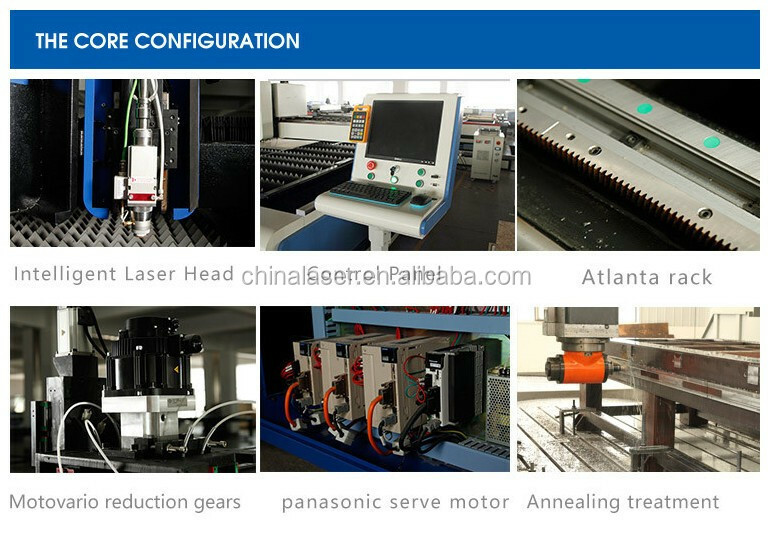 This CO2 laser cutting machine price is a 2017 new style of fiber laser cutting machine,has high speed and efficiency. 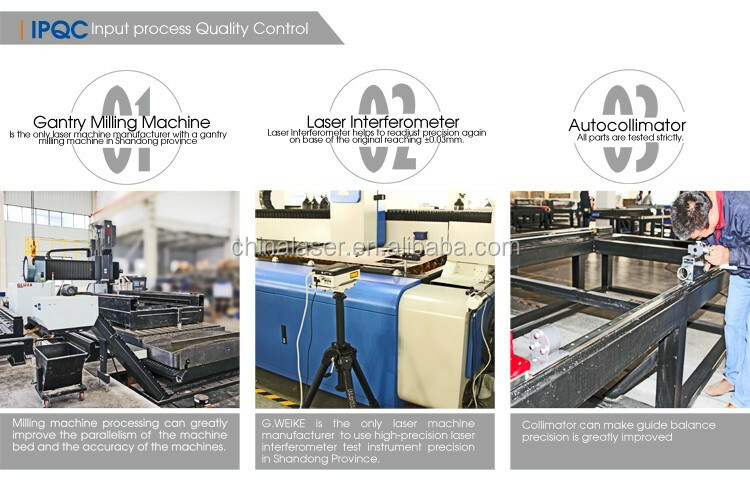 LF-1325LC is the most cost-effective fiber and CO2 dual-use laser cutting machine, and the first one dual-use fiber laser cutting machine in China . Use of the gantry machine structure that’s Gweike's own research and development , the bed of high strength overall welding, rigid and stable, high temperature annealing machine, the rack can use 20 years without deformation, equipped with high-quality fiber and CO2 glass laser, you can cut most metal materials And non-metallic materials, is a versatile device. 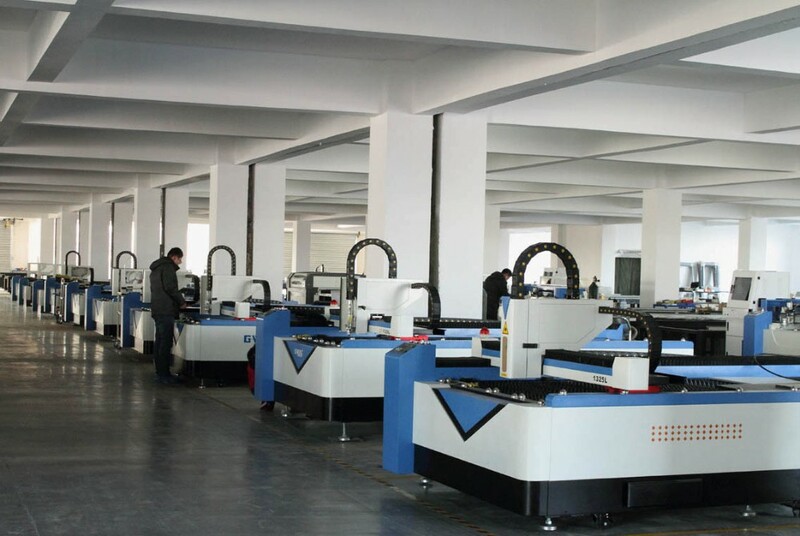 This machine is a dual-use, the maximum extent possible to customers to reduce procurement costs, reduce the site area, improve production efficiency. It will come in the laser industry and will bring a new revolution. Advertising industry, handicrafts , shoes, toys, computer embroidery cutting industry, garment model, construction industry, metal cutting, electrical switch manufacturing , elevator manufacturing , household appliances manufacturing , kitchen utensils manufacturing , tool processing , and other machinery manufacturing and processing industries. 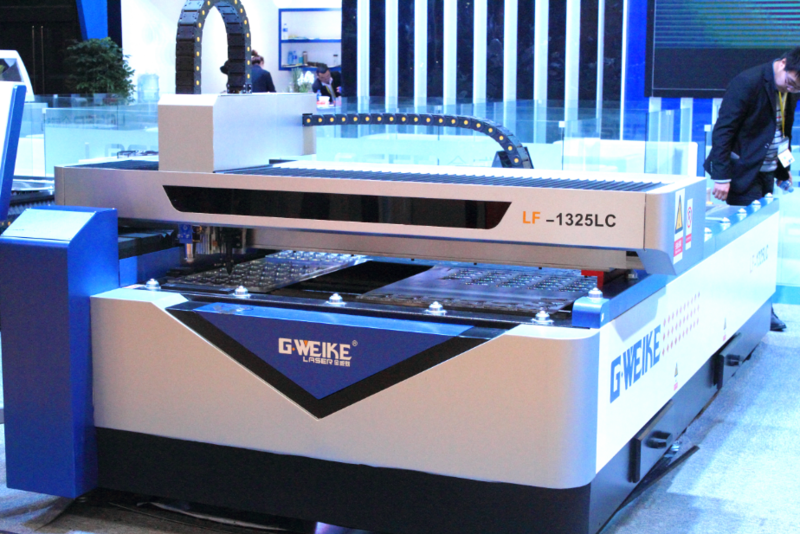 1.Guarantee the G.Weike 25mm plywood/MDF/wood/die board 300W 500W Co2 laser cutting machine price for 3 years. 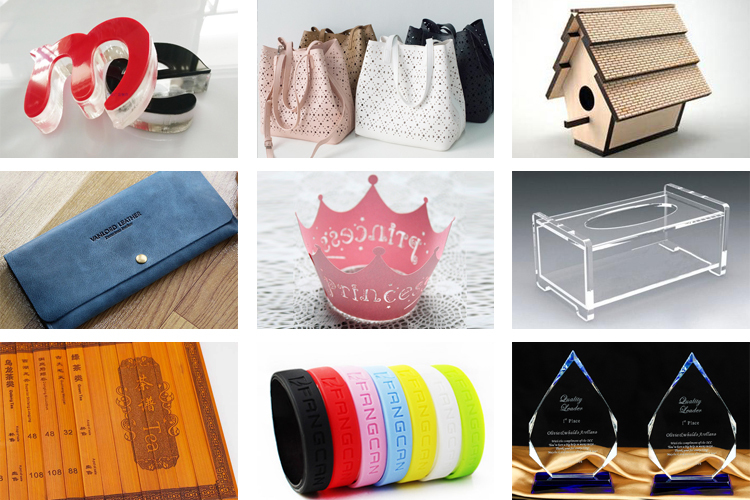 2.We can design the G.Weike 25mm plywood/MDF/wood/die board 300W 500W Co2 laser cutting machine price as your requirement. 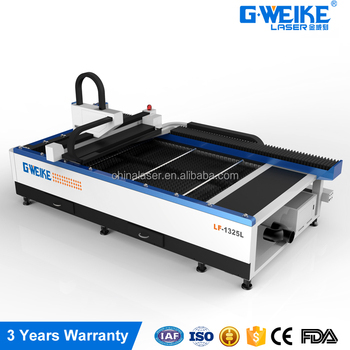 3.User-friendly English manual for G.Weike 25mm plywood/MDF/wood/die board 300W 500W Co2 laser cutting machine price using and maintaining. 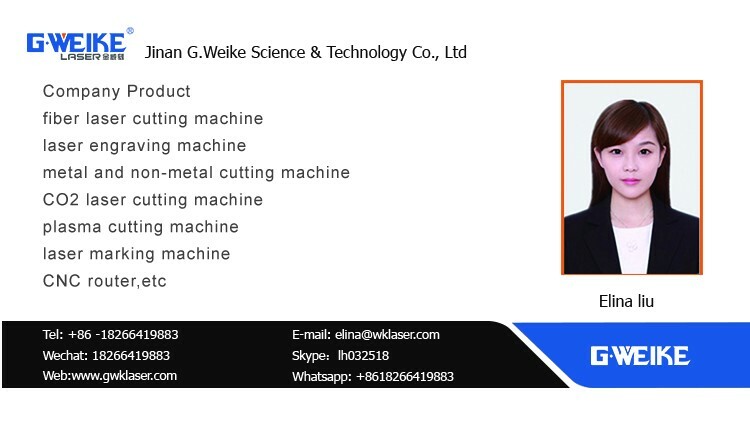 4.Engineers available to service G.Weike 25mm plywood/MDF/wood/die board 300W 500W Co2 laser cutting machine price overseas. 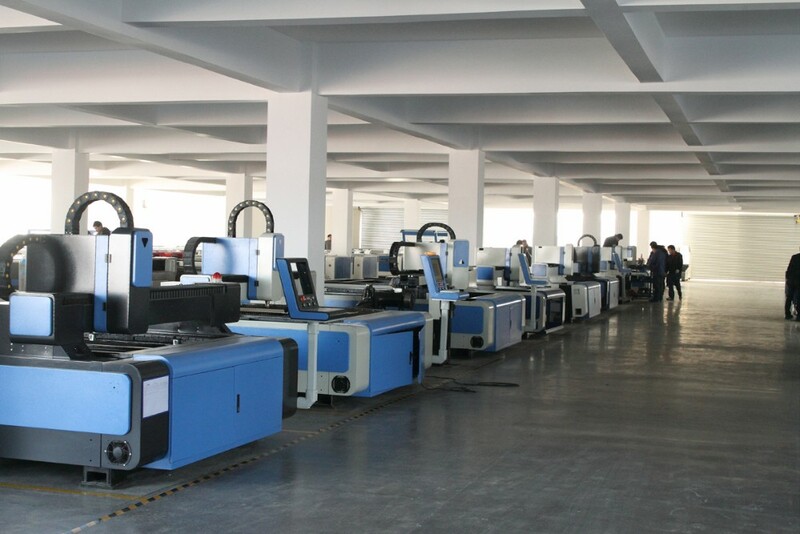 More CO2 laser cutting machine price please contact me directly.I will offer you best quotation. 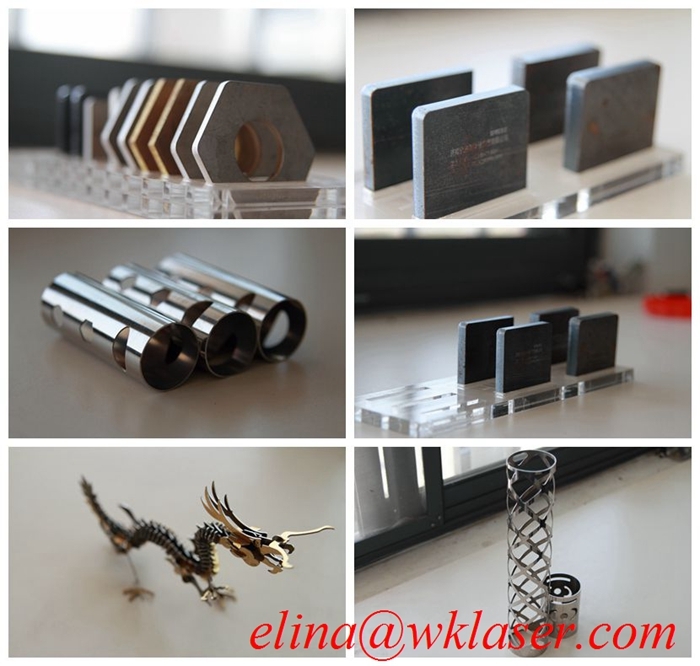 Jinan G.Weike Science & Technology Co.,Ltd is established in July 2004.Our company is one of the biggest manufactures for small and medium laser equipments,recently the company owns 150 emplyees,more than 500 square meters of researching and office space,more than 37000 square meters of manufacturing space.The total sales quantity is more than 10000 sets since the company established and along with the production scale expanding,the annual sales quantity has achieved more than 3000 sets now.Our products are sold to USA,Canada,Austrilia,Europe,South east Asia,Africa etc more than 90 countries and areas,and supply OEM service for more than 10 manufactures. 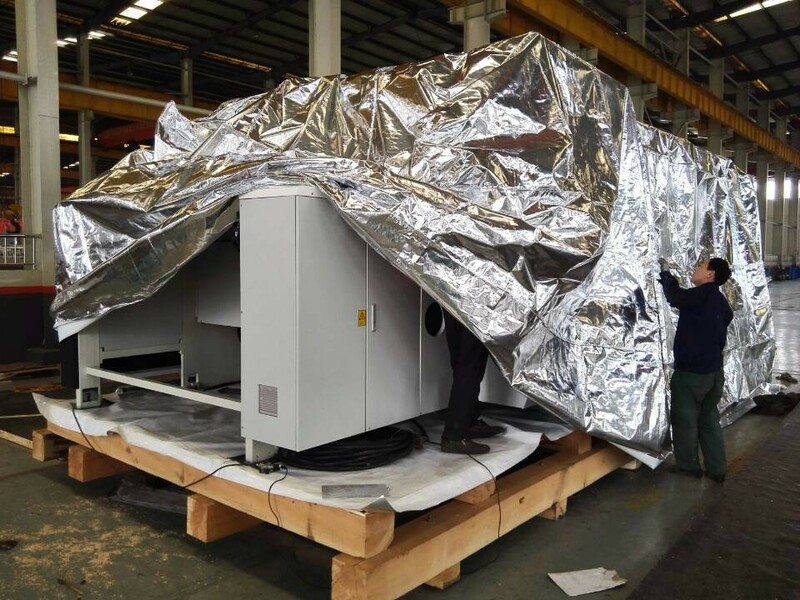 This CO2 laser cutting machine price is damp-proof packing. 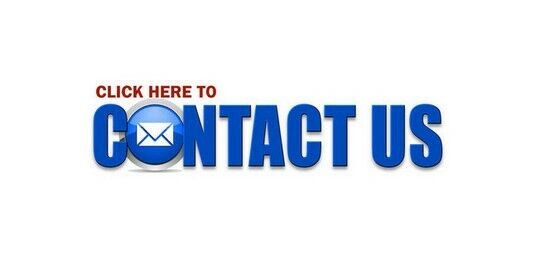 Any questions,please click "send" for more information.